It was just last month that New Jersey entered into the tri-state poker network, linking its player pool up with Delaware and Nevada. Yet, just one month after this, it appears as though the Garden State is already reaping the rewards of this. 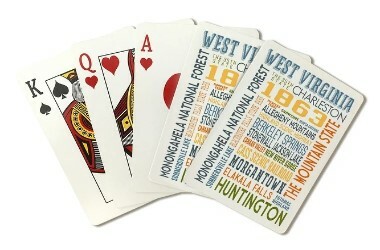 In actual fact, it has seen some interesting changes take place in the online poker world of the state. For the first time in New Jersey’s nearly five-year history of online poker sites, PokerStars has been knocked off of its top spot by Caesars Entertainment – at least, in terms of revenue. The last time that PokerStars had this happen to it was in April of 2016, although it wasn’t Caesars that claimed the prime position at that time. 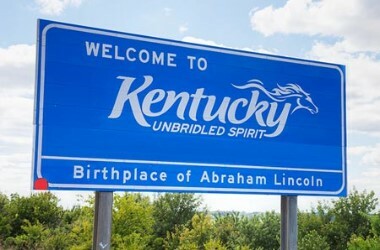 It’s not specifically a huge surprise, as Caesars is the sole online poker operator in both Nevada and Delaware, thereby making it the sole revenue collector of the tri-state poker network. 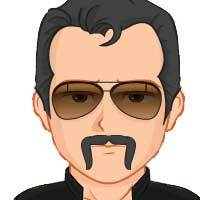 Before New Jersey entered into the network, the online poker market could have been called quite stable on the whole. PokerStars was always the frontrunner when it came to revenue, apart from the April 2016 dip, which saw Borgata claim the top spot. Caesars was always the company to come in last. Of course, the launch of the interstate network has disrupted the calm and sent Caesars surging to the top of the rankings following its first operating month in May. 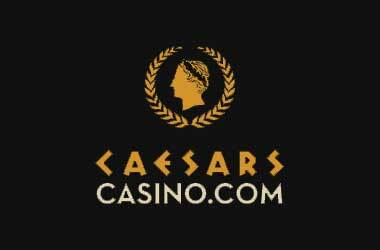 Of course, with an increase in revenue for Caesars, its market share was also significantly increased from 35% to 44% for the month of May. Official figures also seem to indicate that the PokerStars New Jersey platform is taking many players away from the Borgata site, as the site’s revenue for May is actually in-line with all of the recent takings, while Borgata’s figures have taken a nosedive. These figures appear to suggest that online poker players in New Jersey are of the belief that the 888 Poker and PartyPoker platforms, are generally quite equal in terms of what they’re offering on the whole. 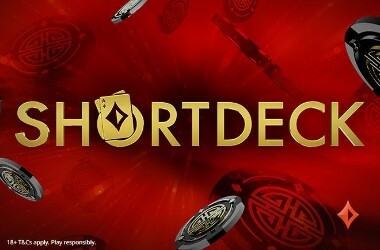 With this in mind, these players are turning their attention to which site has better overall traffic numbers when selecting between poker sites. 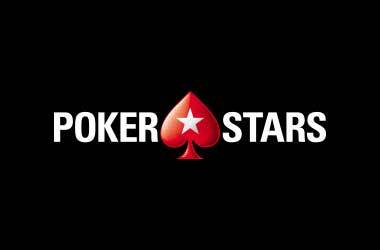 It also seems quite clear that players have a preference for certain features of the PokerStars site to the 888 Poker site. Yet, even though PokerStars is retaining roughly the same sort of level each month when it comes to revenue share and number of players, it is unable to compete with the amount of traffic that 888 manages to draw in. 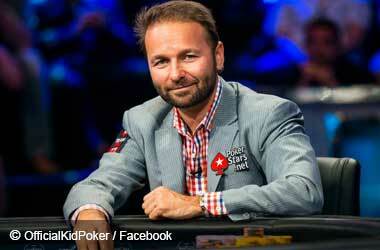 Should PartyPoker and 888 be worried about the new leader in Caesars though? Well, potentially so. 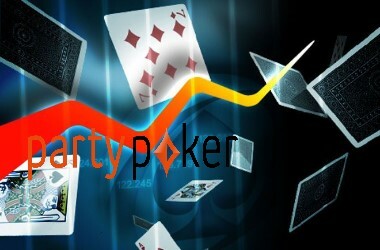 The PartyPoker network could end up being irrelevant if there isn’t a major shake up internally. Furthermore, if Pennsylvania ends up joining the interstate network, it’s almost guaranteed that PokerStars will reclaim its position at the top of the rankings. 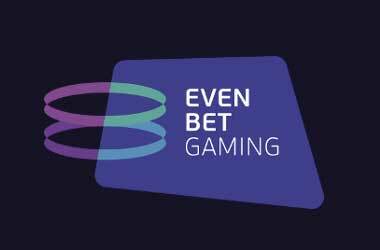 Therefore, while PokerStars and Caesars battle it out for the prime position at the top of the rankings, the remaining platforms could potentially end up being left out in the cold.